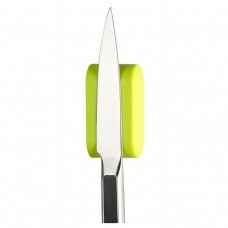 Quirky & bright, these rubberised double knife pods are ideal for keeping regularly used kni.. 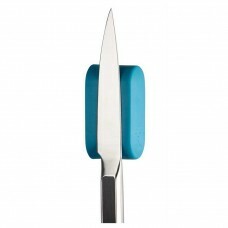 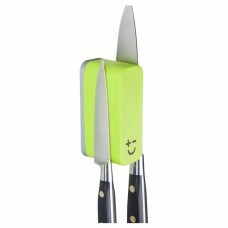 Quirky & bright, these rubberised double knife pods are ideal for keeping regularly used knive.. 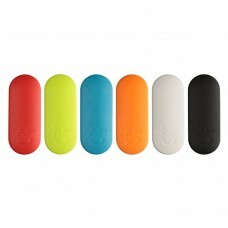 Quirky & bright, replacement skins available in six colours Orange, Pink, Blue, Lime Green, Wh.. 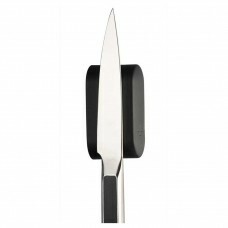 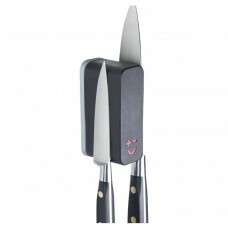 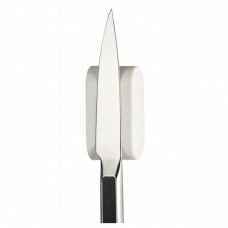 Double Knife Pod (wall mounted) : Holds 2 knives Quirky & fun, these rubberised.. 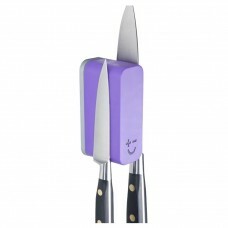 Double Knife Pod (wall mounted) : Holds 2 knives Quirky & fun, these rubberised d..